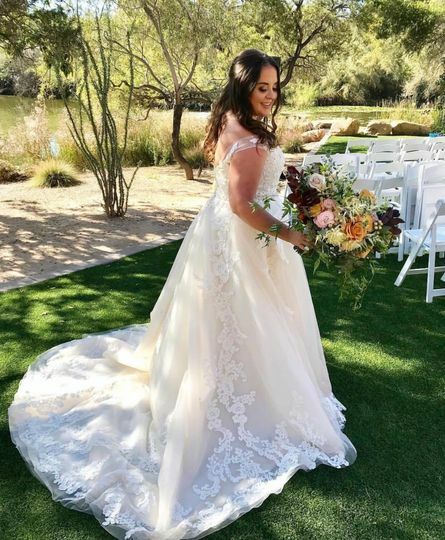 Makeup by Mack is a professional makeup artist based in Phoenix, Arizona. 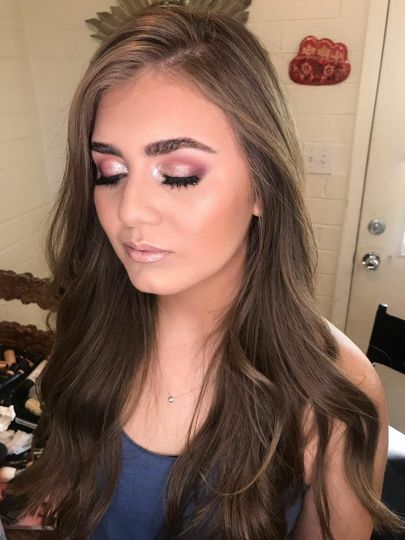 Artist, Mack Weaver has a background working at Sephora and MAC Cosmetics and has over eight years of experience in professional makeup artistry, including graduating from cosmetology school. 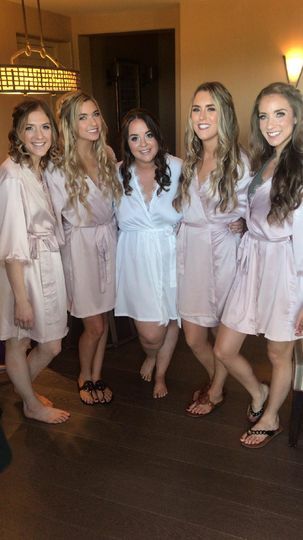 Makeup by Mack is punctual and professional and will bring out your best features while giving you the look you desire for your wedding day. 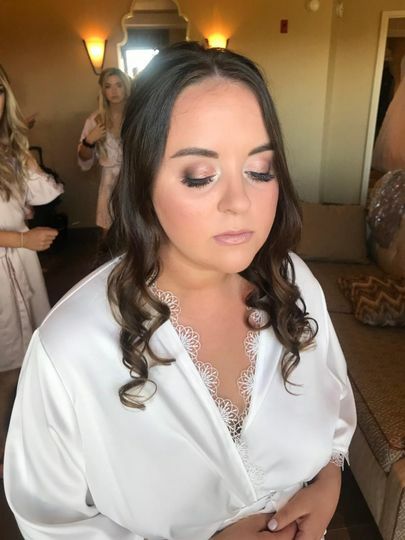 Makeup by Mack provides professional makeup and airbrush makeup for brides and bridal parties as well as attendants and family members. 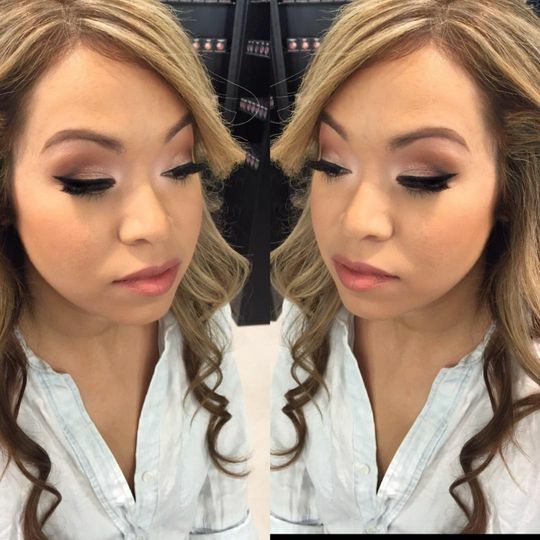 His makeup services include contour makeup, natural makeup, eye makeup, makeup trials, false lashes, and tattoo coverage. 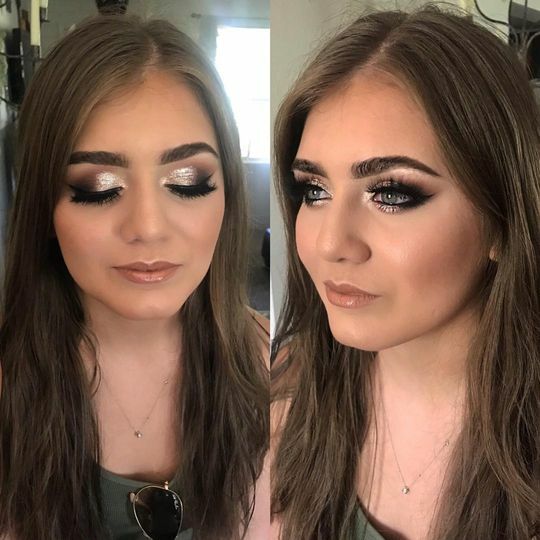 He will travel to you and offers on-site makeup for wedding parties. 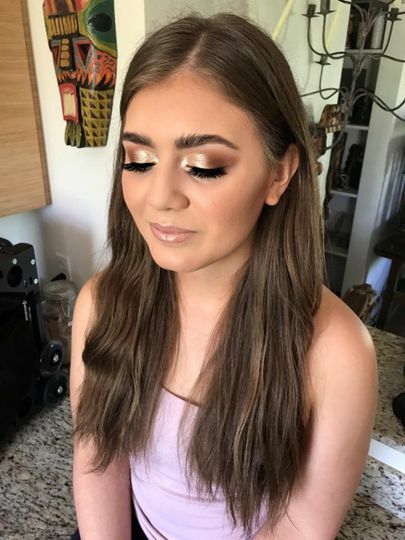 Soft warm eyes, with liner. Rose gold smoke W/ Navy liner. Rose eyes W/ creamy skin. 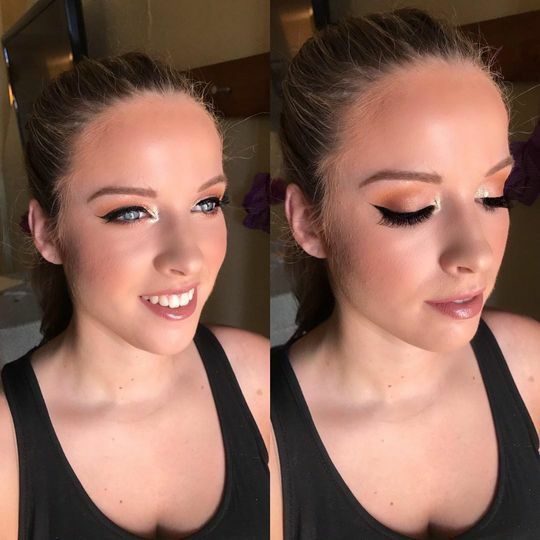 Soft warm eyes W/ crisp liner.